Disney Planning Two New Cruise Ships!!! Today Disney Cruise Line announced that they will be adding two new ships to their fleet!! Meyer Werft shipbuilders in Germany will be building the two new ships which will launch in 2021 and 2023. 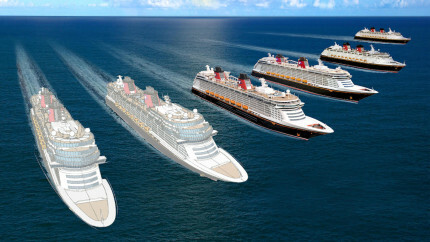 Disney did not release design plans, itineraries or names but did say each new ship will be approximately 135,000 gross tons making them bigger than the Dream and Fantasy. Each ship will have 1,250 guests rooms. 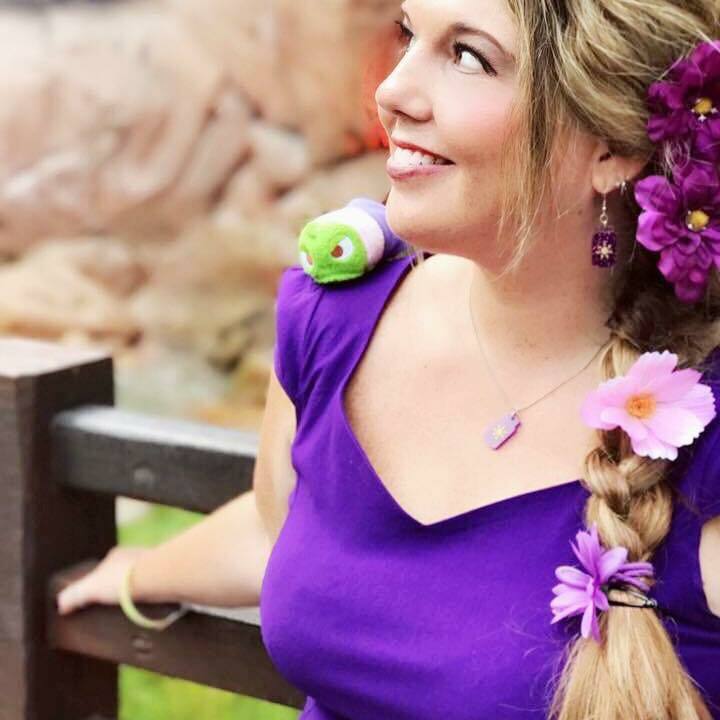 Disney did say more details would be released later.